First Impression: I like his choice of song. Never heard of the song before, so I’m not sure if that’s how the original song is sang but I like how there was a bit of playfulness in his rendition. He added some other elements of music into the song, I think. 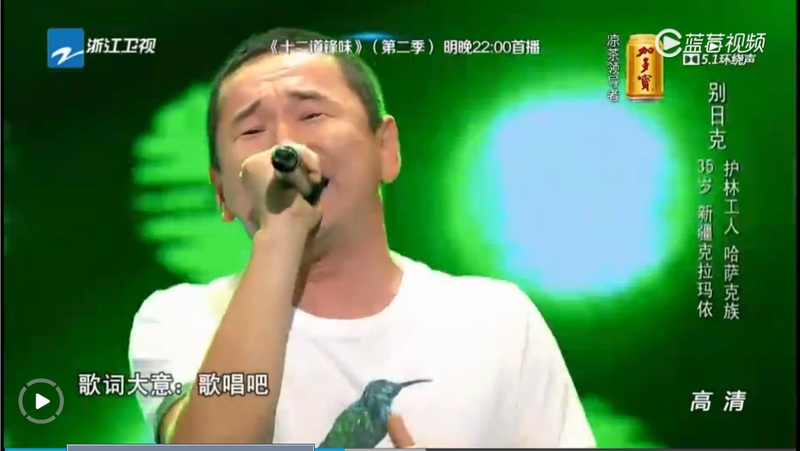 He also showed off a bit off a rap, which was not bad but the part I really like is actually when he sang the song the ‘china style’, as his grandmother put it. No RnB, jazz or whatever, just singing as it is. Comments: Jay and Harlem turned for him at the very last moment. Sweet boy dedicated this song to his grandmother, who brought him up. And grandma is impressive too, she knows RnB, Jazz etc. 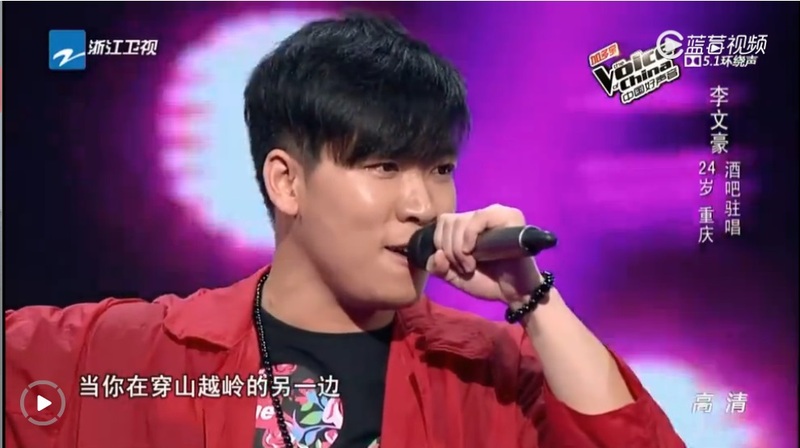 She even bought Wen Hao his first CD – a Jay Chou CD. I like him already. He feels extremely sincere without overdoing it. He just stated very matter of factly that without his grandmother, he and his music would not be here. No attempts to make it extremely emotional or whatnot. Wen Hao eventually chose Harlem Yu. First Impression: They took great effort to not show us the contestant’s face. No idea why. Her singing is not bad, but she chose an english song. And her english made half the performance feels as if it was mumbled. Pity. Comments: Harlem and Wang Feng turned. 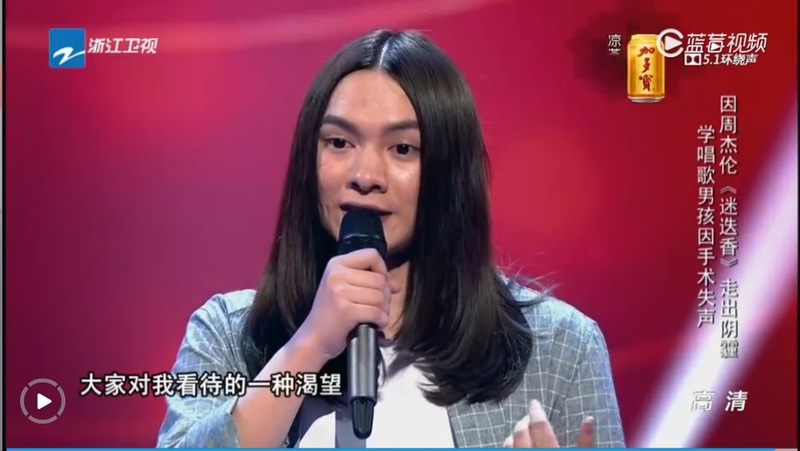 Na Ying asked the impossible, “Are you a boy or a girl?” And Wen Hui answered, “I might not be a pretty lady with a pretty face and hot body but I am who I am. This is me.” She also has a band named, Sa, which directly translate to ‘what’ and brought “We are what you think we are” to a whole new level. Love her sass. And with her, we have the 2nd member with the surname ‘Li’ to join Harlem’s team for today! First Impression: They are very in harmony. It’s hard to differentiate their voice. They do make a good match. One word: youth. That’s the impression their performance gave me. Mature voices that will bring you memories of your youth back. Comments: We have Na Ying, Harlem and Wang Feng turning for them. These two girls display their youth by bantering and doing all the girly stuff on stage. They also chose to join Na Ying’s team because Na Ying gives off the vibes that she is very motherly and will be able to shield them from any troubles or problems. First Impression: A Spanish song! Happy, upbeat song which hyped up the mood and brought smiles to everyone. 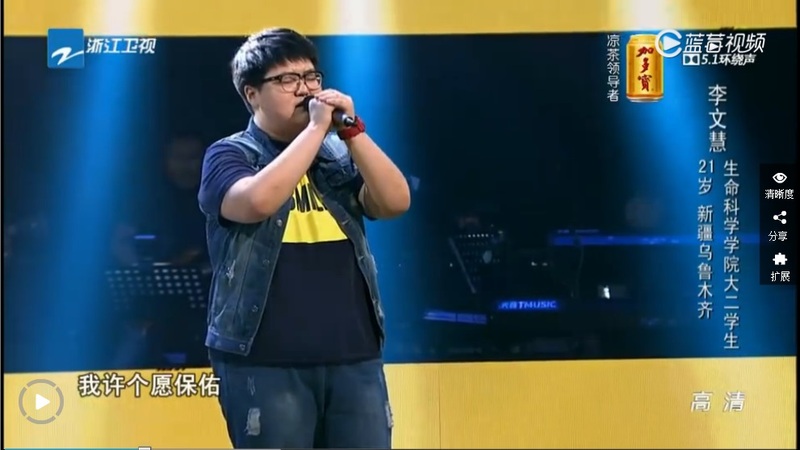 Vibrant song, which I enjoyed but I don’t feel exceptionally showcase his voice. First Impression: Her voice is nice but it’s a bit underwhelming. It does get a bit better towards the back. Maybe it was the nerves. Comments: Jay and Na Ying turned. 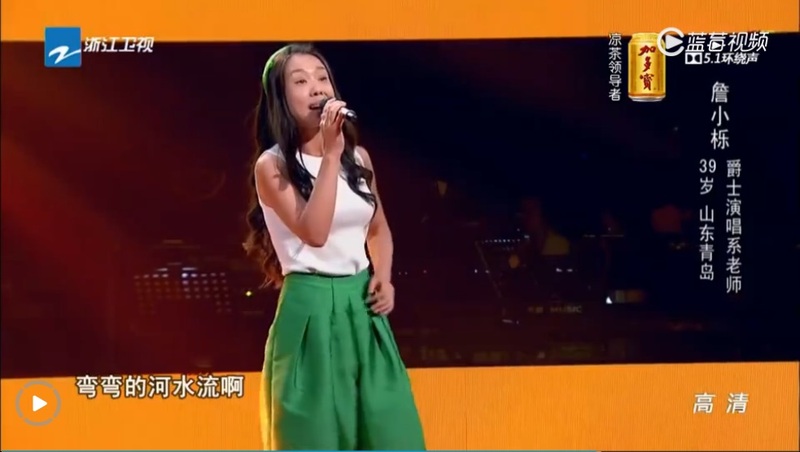 Na Ying carried on with her usual, “Little girl!” exclamation while Jay got Shi Min to belt out a Christina Aguilera song with a lot of high notes to make Wang Feng regret his decision of not turning. She was pretty decent at that. 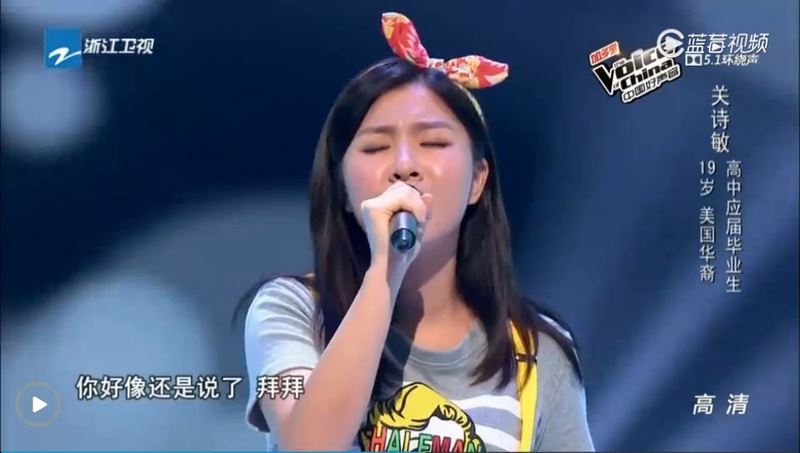 Expectedly, Shi Min chose to join her idol, Jay Chou’s team. First Impression: Not a fan of his voice but he got 4 turns. Welp. Comments: He proposed!! He’s taking this chance to propose to his girlfriend. How cool is that. When Na Ying suggested all of them going backstage to visit his girlfriend and his girlfriend first reaction was: Omg I get to see Jay Chou!!? Real. Hahaha. Huang Kai chose Wang Feng and went to propose to his girlfriend! 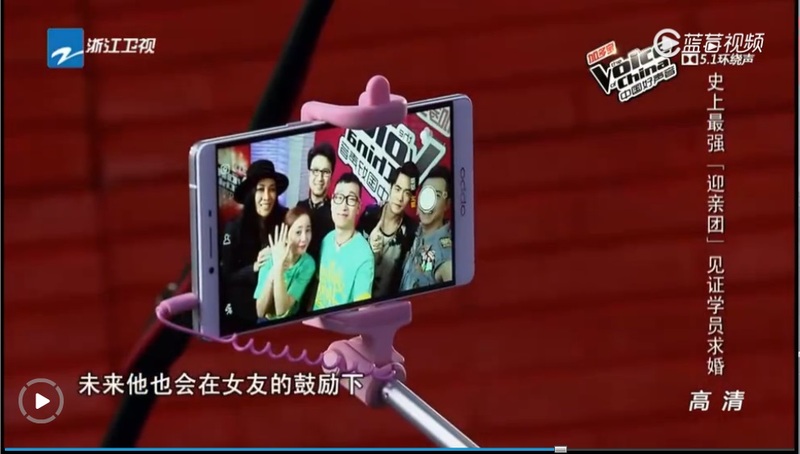 She agreed and they all took a wefie, complete with selfie stick. Sweet. First Impression: I can imagine the smoky background, people in the background drinking and her performing in some nightclub or what. I get the vibe she’s trying a bit too hard. It’s a bit odd, it doesn’t match her at all. Comments: Jay and Na Ying turned. It seems like Wang Feng is pushing for Na Ying quite hard. Woah, seems like the sister-brother alliance is no more and we are gonna have another one. She still chose Jay though! So far, Jay is only left with 2 more slots on his team, Harlem has 3 more slots and Wang Feng and Na Ying has 4 each! That’s not a lot. First Impression: Rebellious, confident girl that could totally pass off as a sweet, mild, shy girl. She seems totally immersed in her own performance. Comments: Jia Qi introduced herself as a hongkonger which made Jay confused and asked, “Really? So why is your Chinese clearer than mine?” This triggered a response from the rest of the judges, “Then this is your problem!” Hahaha. 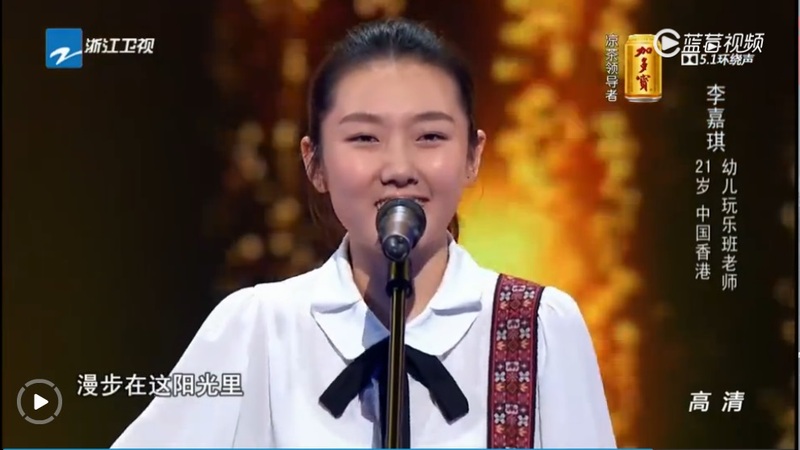 Jia Qi seems to be a very happy girl, but when asked about her parents, she teared. She cried and said, “Dad, Mum, I love you. Please support me. I know I might seem very selfish, chasing my dream and not contributing to the family. But please.” This touched me, and the judges as well. I’m sure she must have faced a lot of struggles too, even if family members are supportive because she will feel like a burden if she does not do well. Relatable. Na Ying then made her newest pet argument, “If you want to last long in this competition, come to my team. Jay’s team is too strong.” which I must say is a valid argument, but this is so insulting. It’s an indirect way of telling the contestant, “You are not good enough. So just face it and join my second rate team instead.” Bad for both the contestant and the reputation of her own team. Well, awkward because she just chose Na Ying’s team. 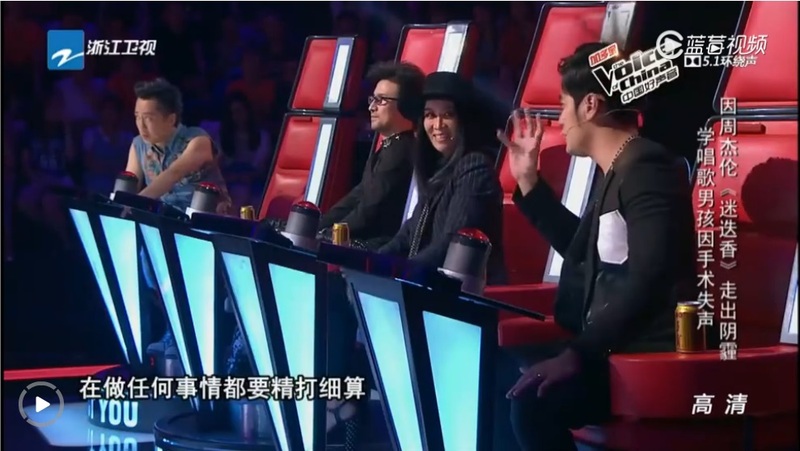 First Impression: Another of those double blind audition! They mentioned she had an accident so I’m guessing it might have left a scar or what. Harlem is extremely excited but I find the voice a bit lazy. Ok, so that’s another 4 turns. Comments: Ok, so this contestant (I don’t even know if it’s a he or a she any more!) used to sing in musicals but (s)he fell sick and had to undergo an operation which left scars and changed his/her voice. The curtains dropped but I’m still confused. The words by the side say it’s a male but my eyes tells me something else. 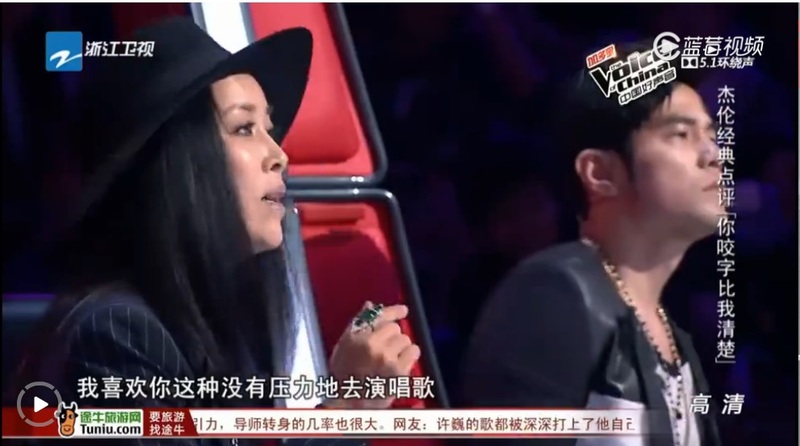 Well, apparently this lazy, hoarse voice is Harlem’s preference and Harlem is Yu Shuo’s choice! Bad news. The subbed episodes have been removed from Youtube because of copyright issues. And I had thought the subbed episodes were from the official network all these while… And I had deliberately left the details out because I thought there were subbed episodes. Well, you can still watch the full episode raw and enjoy the music here. This is live streamed from the official Zhejiang Satellite TV website so it shouldn’t be removed. Take a look and tell me what you think. 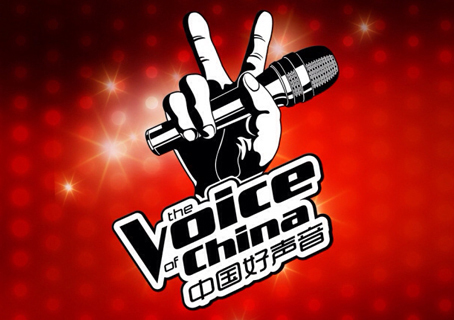 I would like to watch the show and enjoy the banter between judges but I do not know Chinese. Hi, I’m sorry, I don’t know any English subbed versions available any where either. They used to have it on youtube but it was recently removed due to copyright issues. I’ll definitely post it on the blog if I do find an english subbed version though.